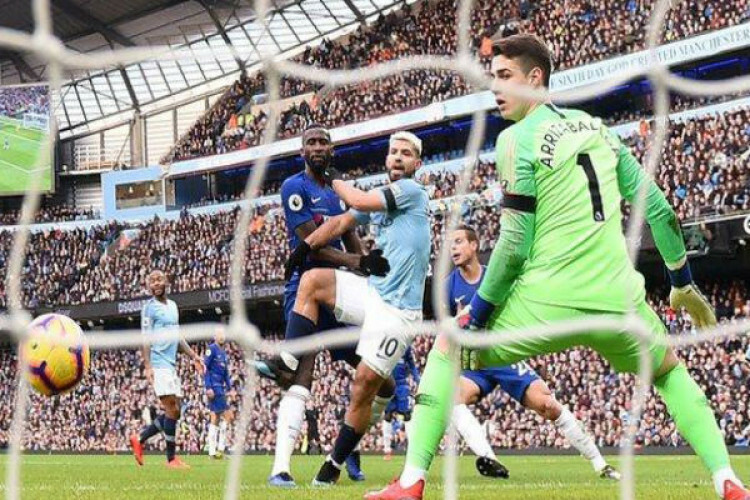 Sergio Aguero hit a hat-trick as Manchester City scored 4 times inside 25 minutes to humiliate Chelsea 6-0 and leapfrog Liverpool again to top spot in the Premier League on goal difference. Raheem Sterling started and ended the scoring and Gundogan netted in the first quarter of the game. City is now determined to become the first side in a decade to retain Premier League. Chelsea, on the other hand, slipped to 6th.